Joel Sida was born in Durango, a northern state of Mexico. He received his Bachelor of Business degree from the Durango Institute of Technology in 2002, at the same time, he started his first Consulting firm, dropped out of a MBA from the prestigious ITESM and held a management position in a Federal office, all this before turning 23. He met his now wife Monica and moved to Vancouver, BC in 2003 where their two children, Sofia and Emilio, were born. Since making his home in Vancouver, Joel has earned a Diploma in Business from BCIT (British Columbia Institute of Technology) and his Real Estate Licence from the University of British Columbia. He is an active member of BNI Amplify, the Rotary Club of Vancouver Arbutus, the Board of Trade, and the Mexican Business Association. 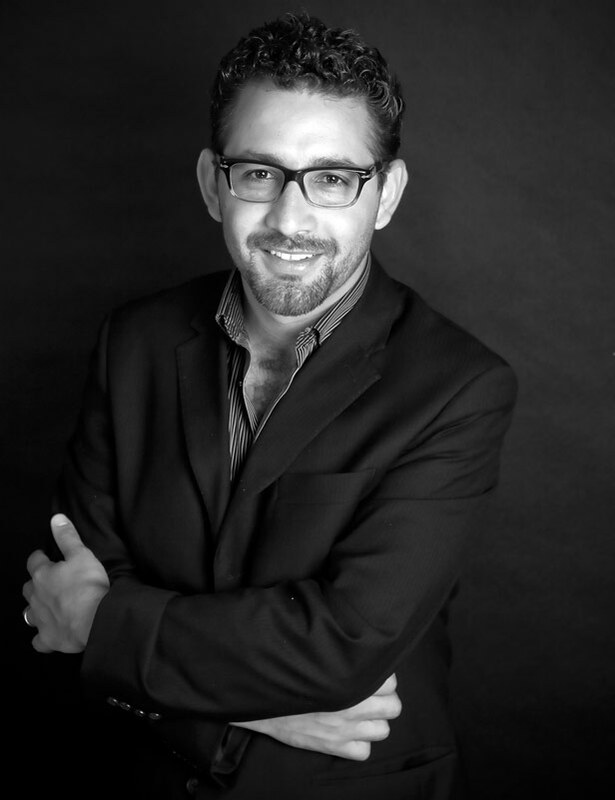 As a mortgage broker, Joel specializes in assisting new immigrants and first-time buyers in understanding the necessary steps to purchase a first home, and his in-depth knowledge and expertise have enabled many individuals and families to achieve this goal. Joel has free seminars across Vancouver where he helps First Time buyers and investors plan their real estate financing. He is highly skilled in investing and refinancing, and has been named one of Dominion Lending's Top Brokers in CANADA. Joel is very active in sports. In Mexico he played tennis at a semi-professional level and continues competing in Vancouver tournaments. He also plays on and sponsors community soccer teams, and loves to spend time every winter snowboarding in the North Shore mountains. Inspired by the Canadian love for hockey, he has become an avid Canucks fan, a passion that he shares with his son, Emilio.